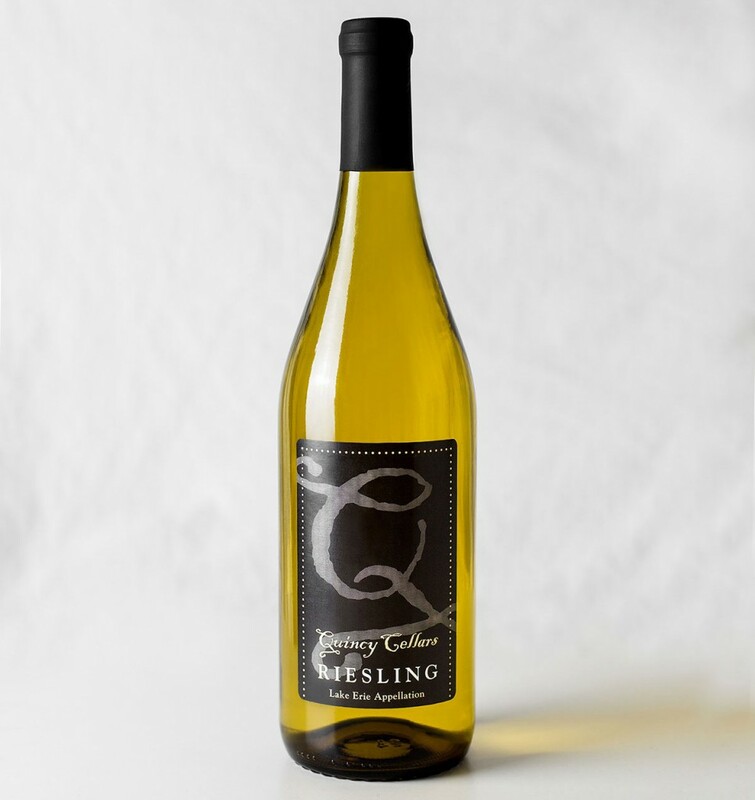 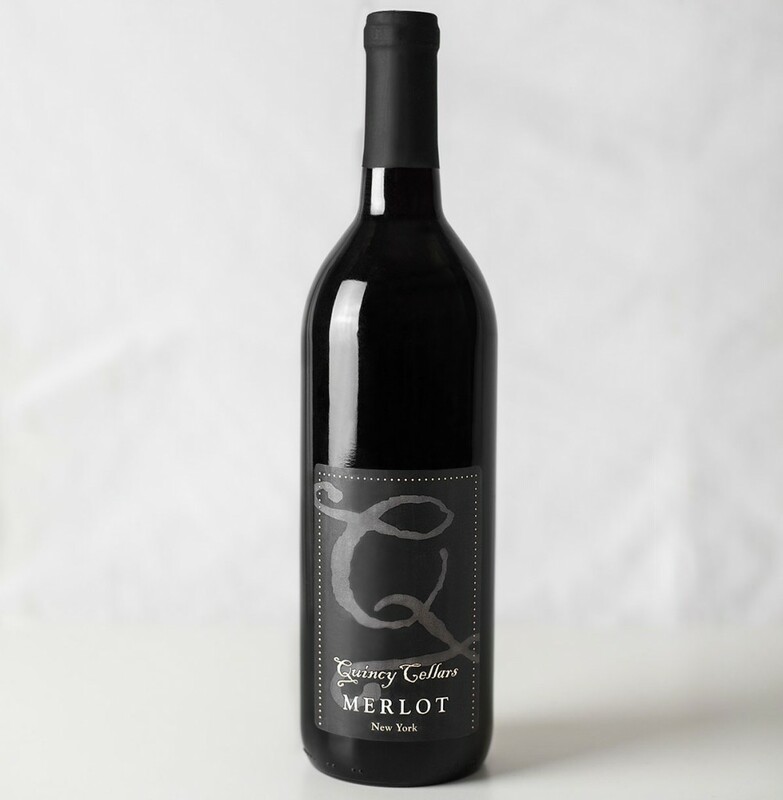 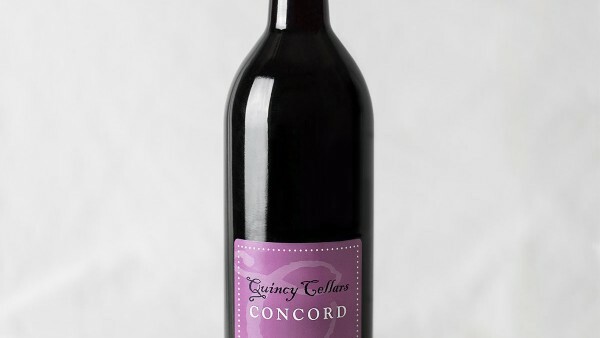 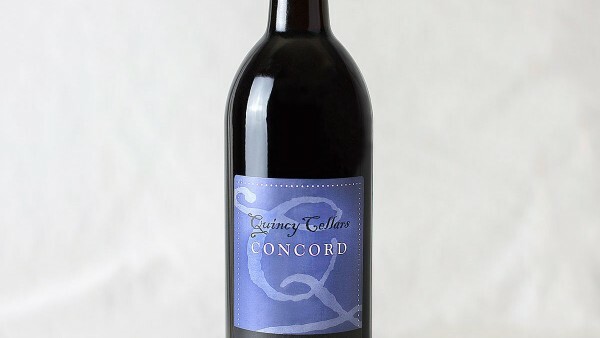 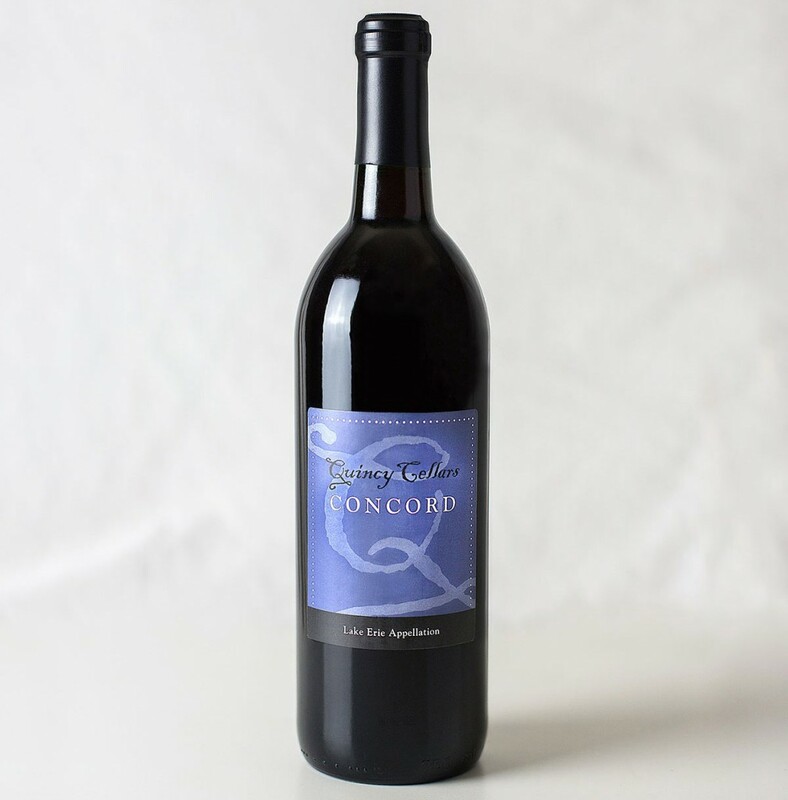 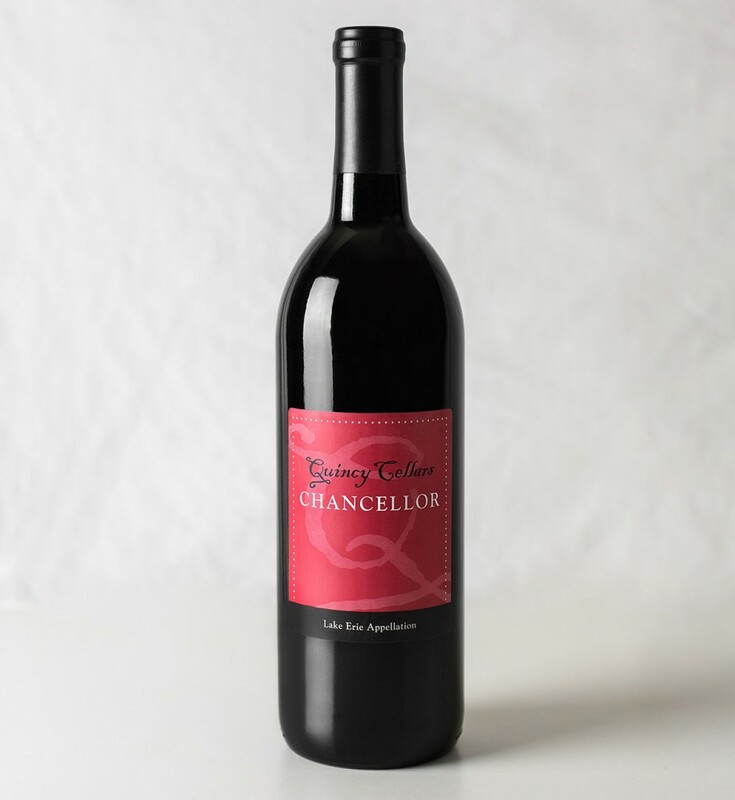 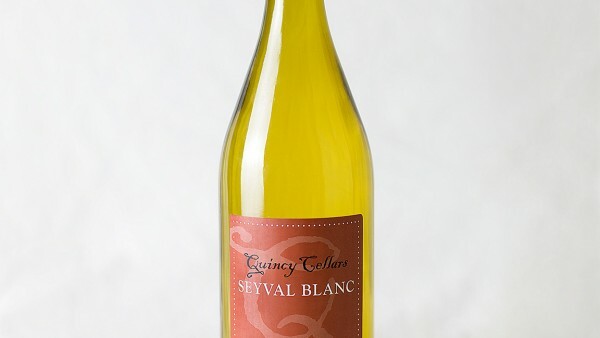 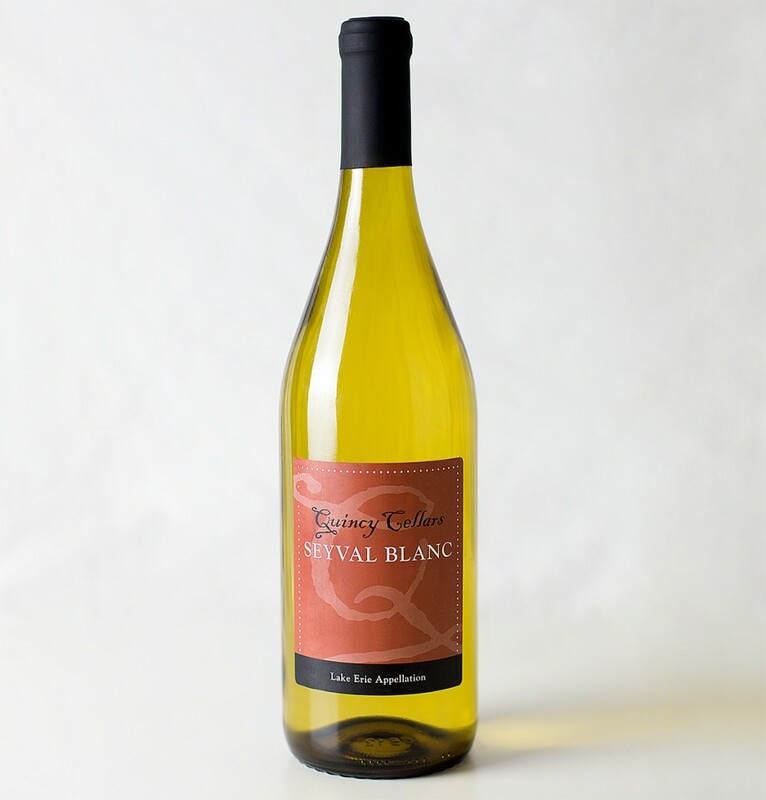 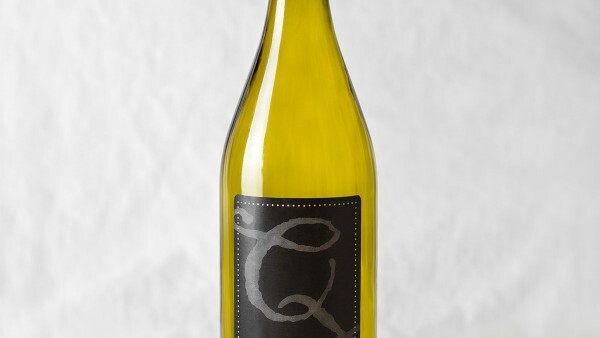 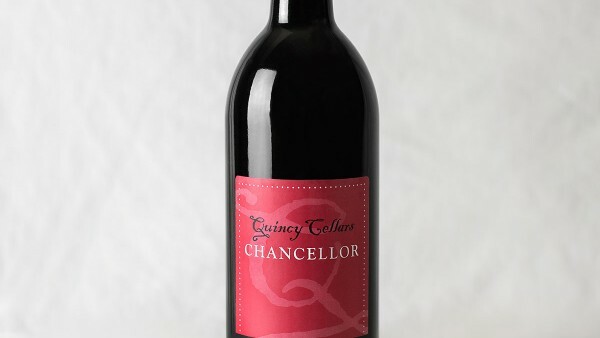 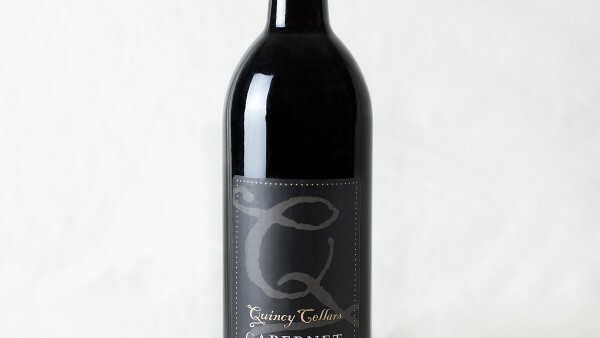 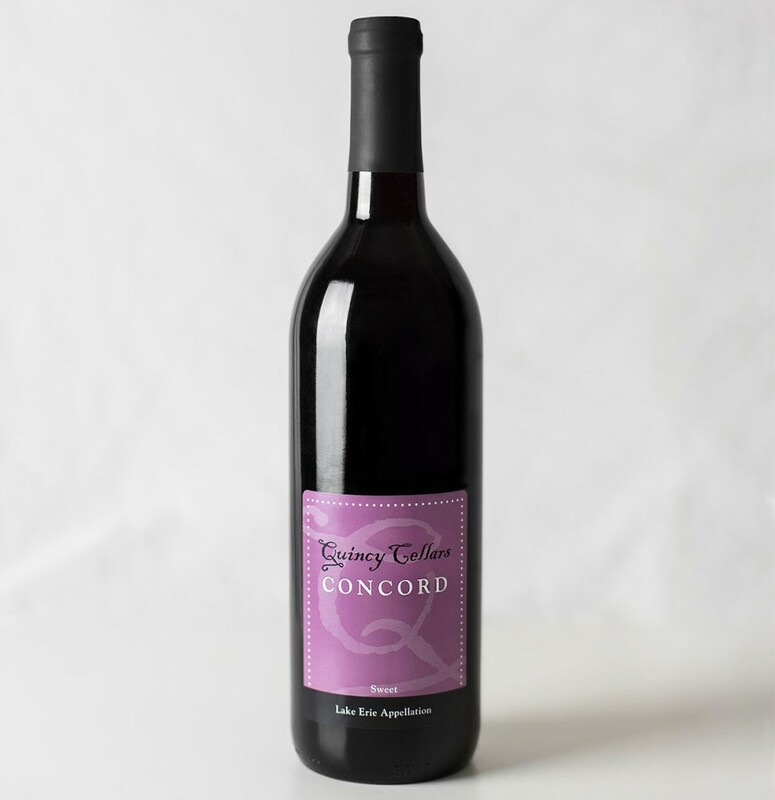 Quincy Cellars tends to two different product lines – the Garden label and our Reserve label. The Garden label wines are suitable for any occasion and crafted from native and/or hybrid grape varieties. 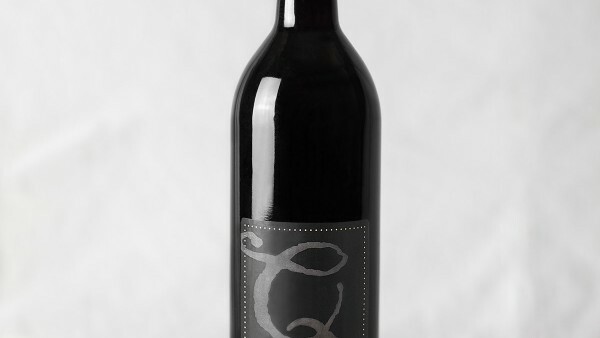 The Reserve label wines are pressed from vitis vinifera species and undergo special tending. 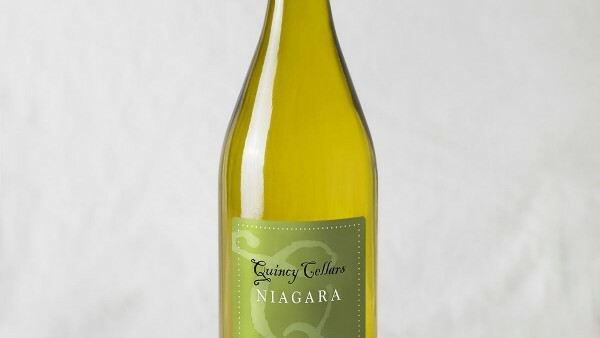 Wine samples are available in our authentic stone tasting cellar during normal business hours. 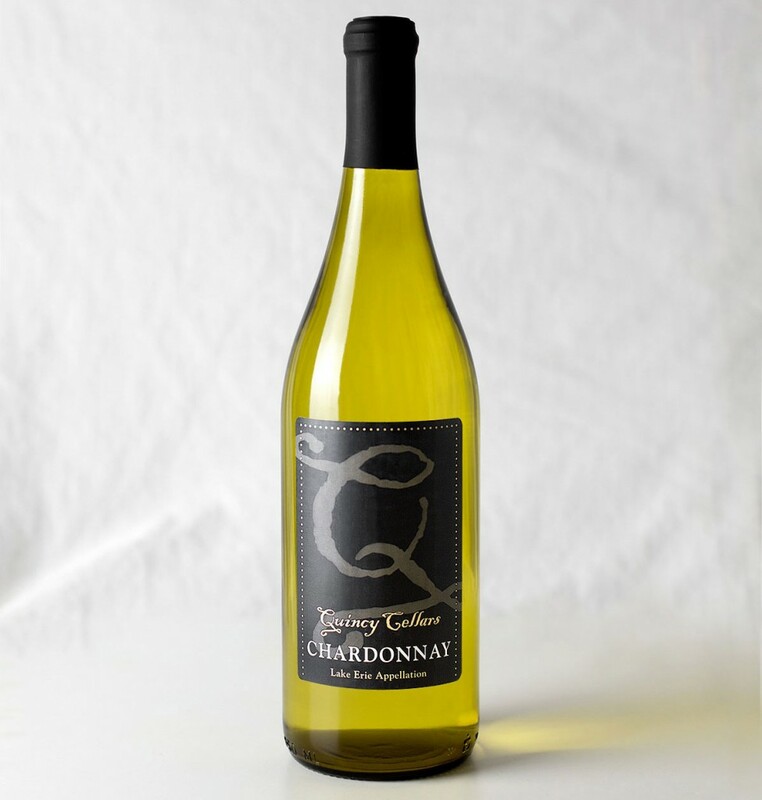 While experiencing our wine, you might be offered a food sample from our kitchen to complement your wine tasting. 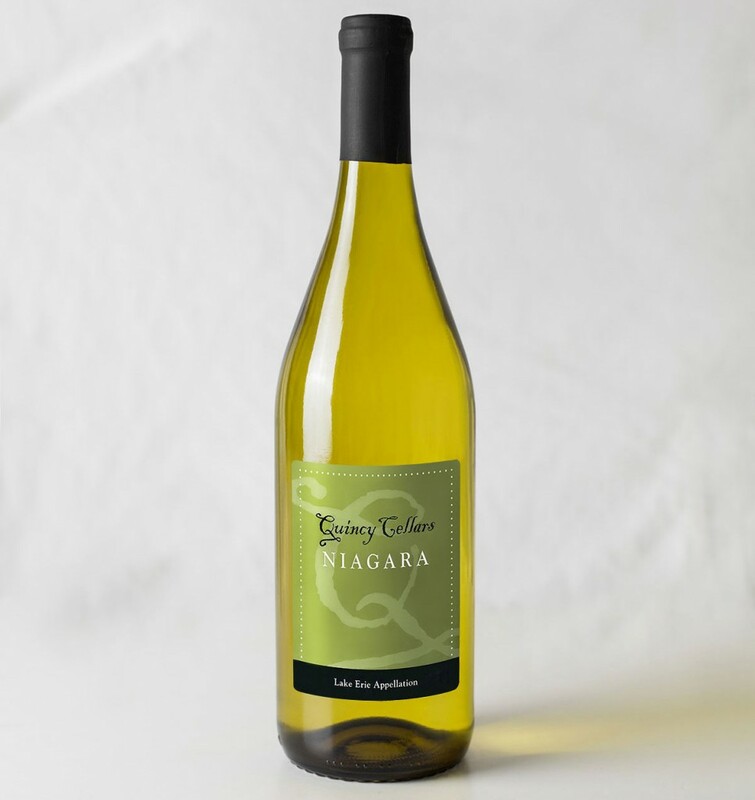 In addition, all of our wines are available for sale by the glass or bottle. 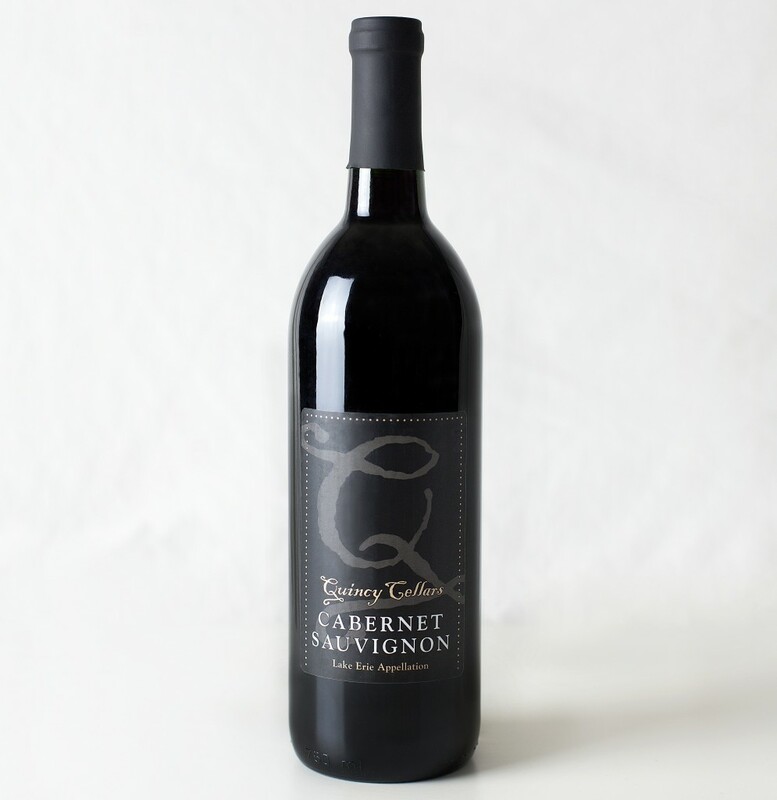 Any of our wines make distinctive gifts. 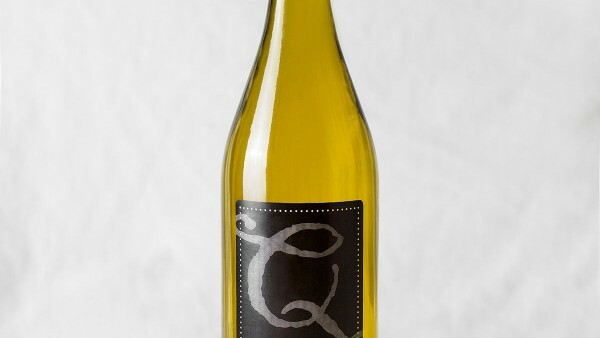 Note that the below selection maybe have changed. 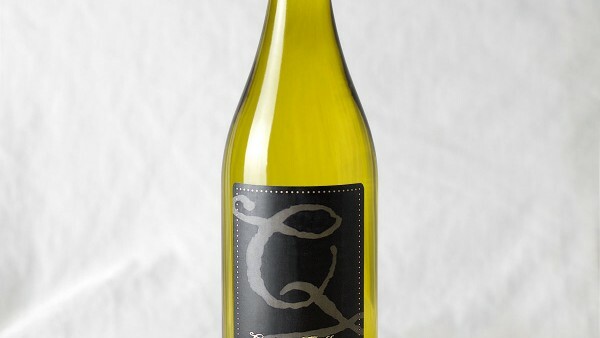 Call us for the latest. 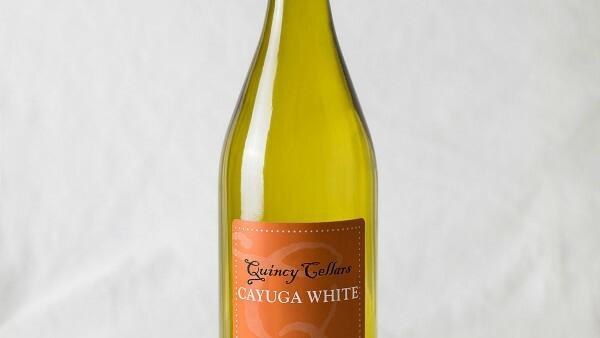 716.736.2021.